Basically Jalie Blog Tour & Giveaway! 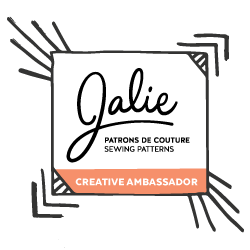 This and next week I have the privilege of co-hosting the Basically Jalie Blog Tour with Stephanie of The Petite Sewist! 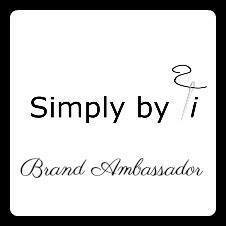 We're joined by a lineup of talented bloggers from all around the world, all sharing their Jalie basics. To top it all off, we have an amazing giveaway too! Add all your favorite things into your own wishlist on Jalie's website, and you might just WIN YOUR JALIE WISHLIST! Patterns for Pirates is probably THE most popular independent sewing pattern group out there right now, with a Facebook group of over 100,000 members. So it may come as a surprise when I say that the only P4P pattern I've ever actually made is their free "peg legs" leggings pattern! 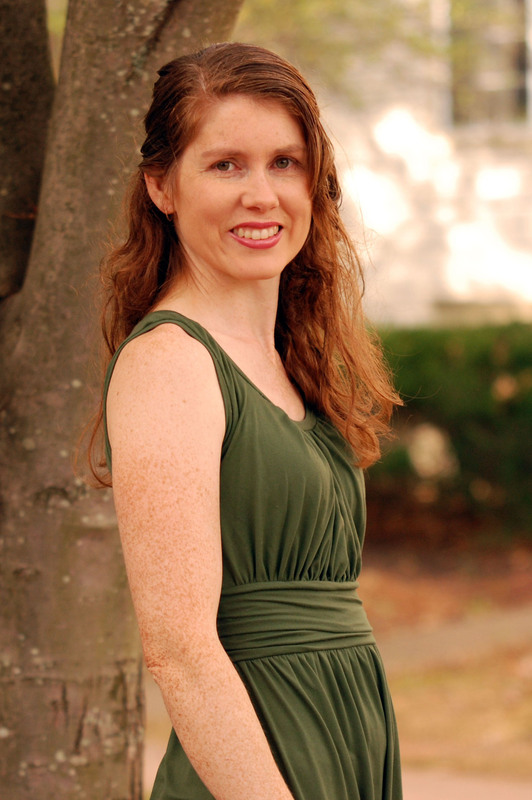 Well, this week that status… Continue reading I made the Wiggle! Etsy Holiday Gift Guide – Sewing Edition! With Black Friday upon us, I thought I'd share some of my favorite Etsy sewing patterns and supplies for creating beautiful gifts this holiday season. (Disclaimer: this list is sponsored by Etsy and contains affiliate links - these earn me a little commission and don't affect the price you pay should you make a purchase).… Continue reading Etsy Holiday Gift Guide – Sewing Edition! Blog Tour: ITS Time to Sew Itch to Stitch! & GIVEAWAY! 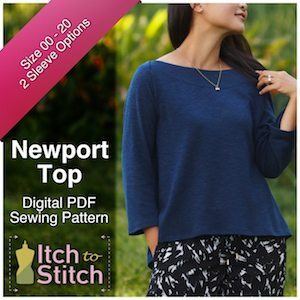 Welcome to day 3 of the Itch to Stitch 2018 blog tour! And, WHEW, I have definitely bitten off more than I can sew this week! We put so much planning into this tour, and I knew from the very beginning what I'd be sewing and in what fabric... and did I start months ago?… Continue reading Blog Tour: ITS Time to Sew Itch to Stitch! & GIVEAWAY!